All browsers have a way to make the area below the page URL (i.e. 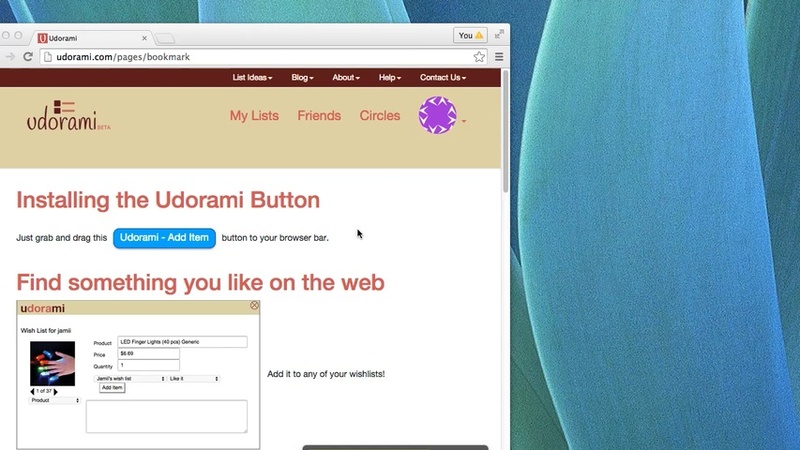 browser bar) visible. 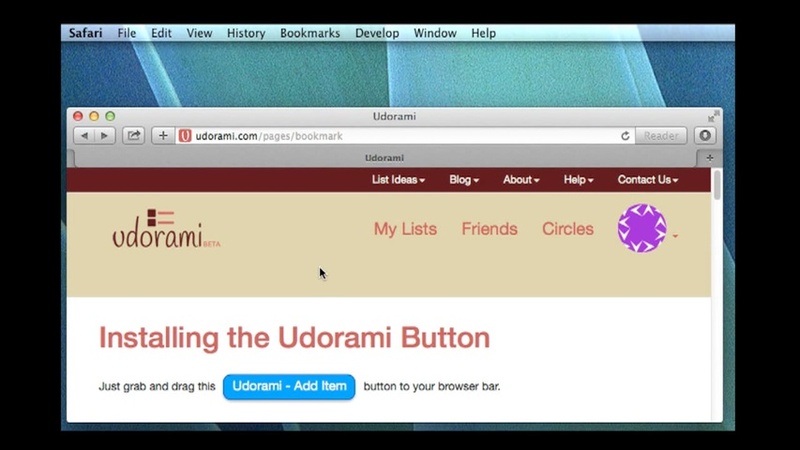 If we haven’t covered your browser here, please keep reading to the bottom of our “Install Udorami Button” page.